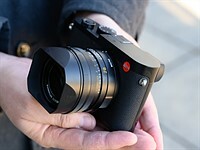 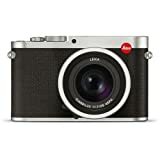 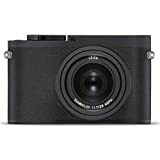 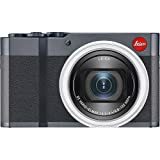 Almost four years since the original Q was launched Leica has unveiled the Q2, which adds a higher-resolution sensor, revamped interface and improved video capabilities. 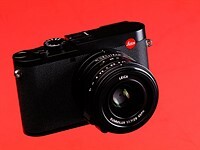 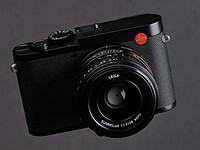 Here's everything you need to know about Leica's new luxury compact. 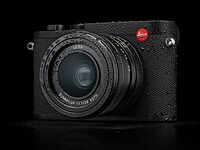 Leica has introduced the Q2, updating its predecessor with a higher resolution full-frame sensor, splash and dust resistance on par with the SL's and an updated OLED viewfinder.